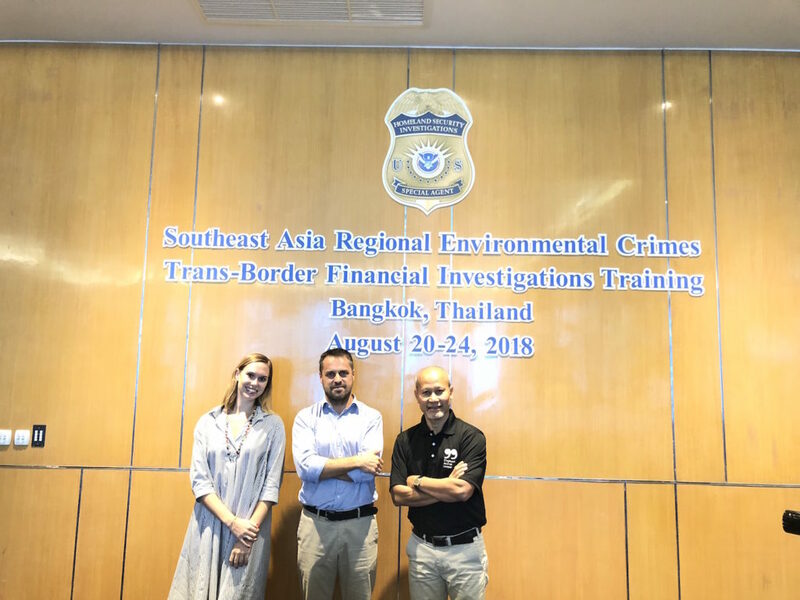 Organized by Homeland Security Investigations (HSI), part of the U.S. Department of Homeland Security, Elephant Action League (EAL) took part in the Environmental Crimes Trans-Border Financial Investigations Training (TBFIT), held in Bangkok, Thailand from the 20-24 of August. 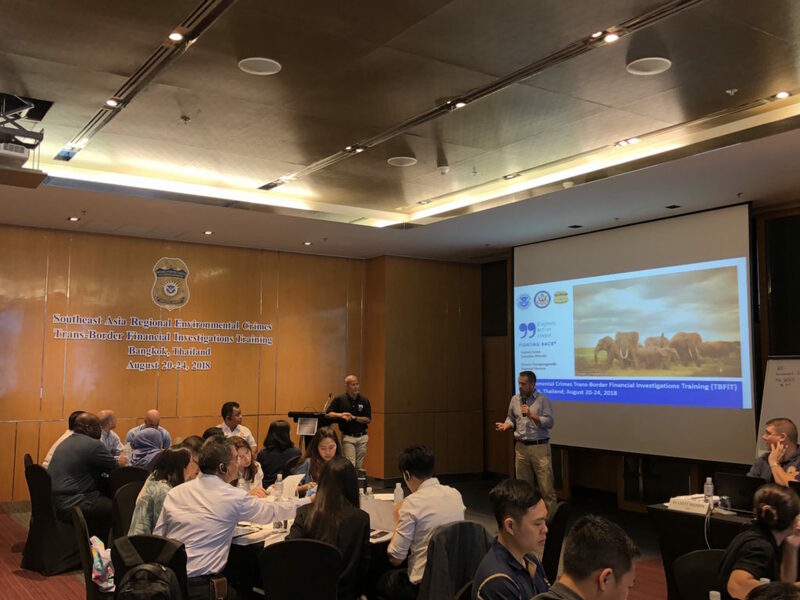 The training brought together various law enforcement agencies from Thailand, Vietnam and Indonesia, and intergovernmental organizations, to enhance cooperation and information sharing among southeast Asian countries in the fight and prevention of environmental crimes. 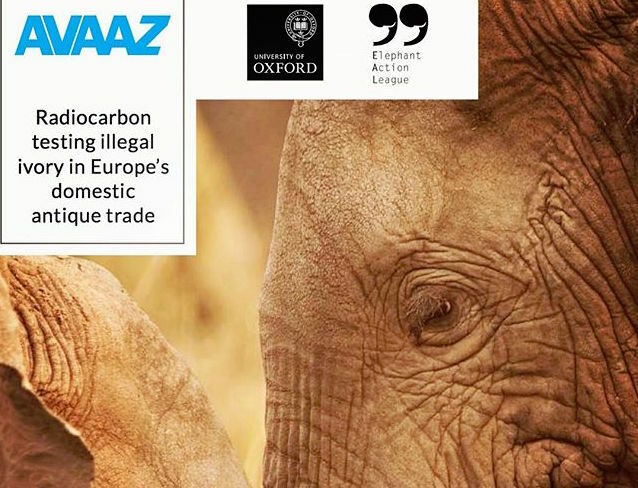 Only one NGO was invited… the Elephant Action League! 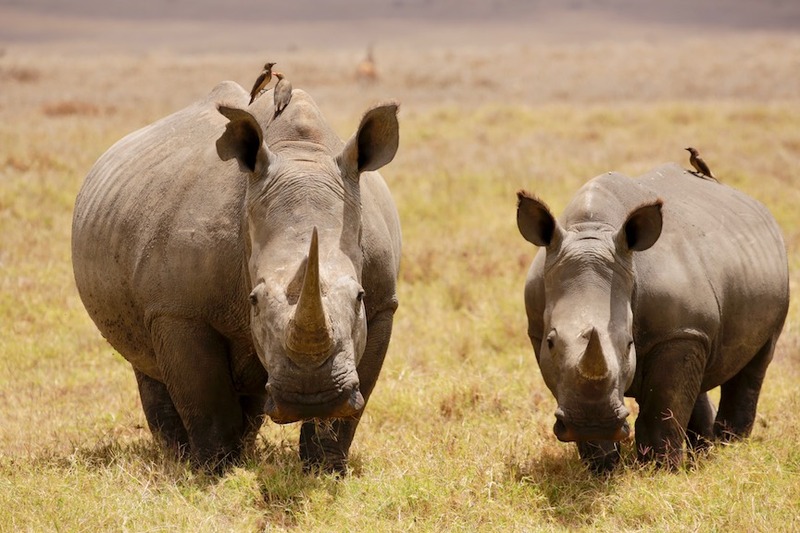 In his presentation, EAL’s director Andrea Crosta illustrated two major cases to which EAL contributed that led to the arrest of the leaders of two major wildlife trafficking networks in Thailand and underlined how these would not have been possible without the hard work of the Thai enforcement authorities. Andrea Crosta and the EAL Regional Director in Thailand were honored to receive a gift of appreciation for the work that the organization is conducting in the region. Thank you HSI for the invitation!